Today we’re excited to be able to announce that we have launched a new set of teacher tools for a new version we’re calling Tyto Online for Schools. Try the beta now! The new for Schools teacher tools include three main sections: Explore & Plan, Track Progress, and Manage Classes. 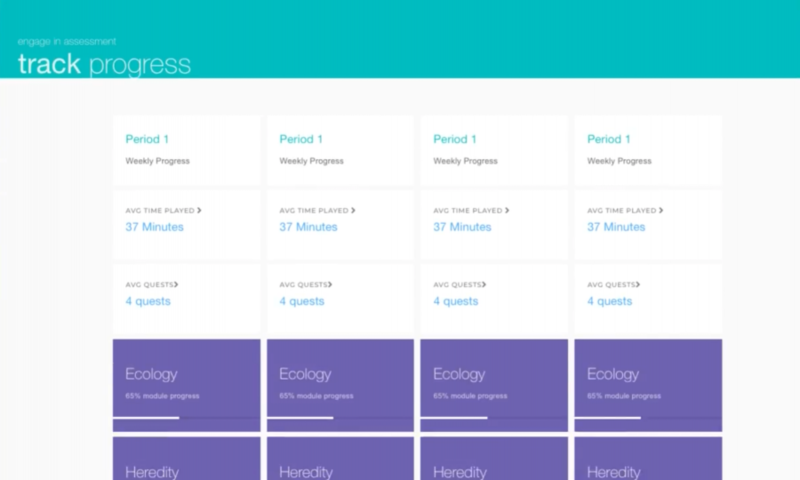 Our goal is for teachers to be able to seamlessly use Tyto Online across their entire school year, aligning with each unit of content. 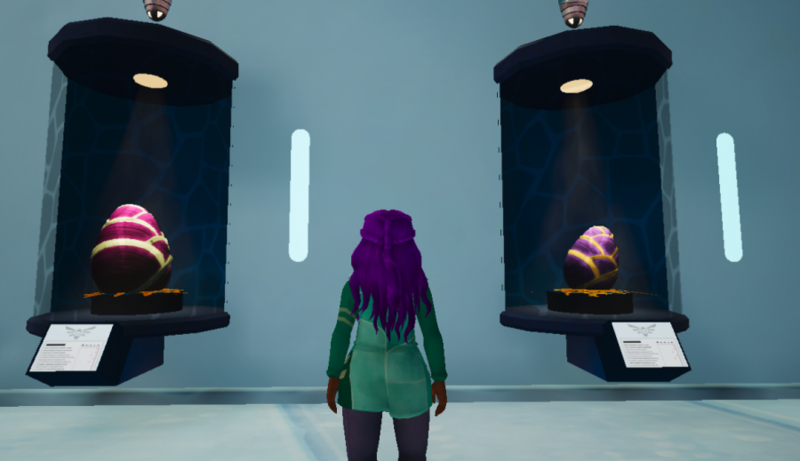 Teachers can assign quests for quick 15-20 minute applied problem solving as students learn science, or have the kids dig into the sandboxes where they’ll learn through experimentation and can be used as a basis for motivated classroom discussion about these topics. This is my personal favorite right now. 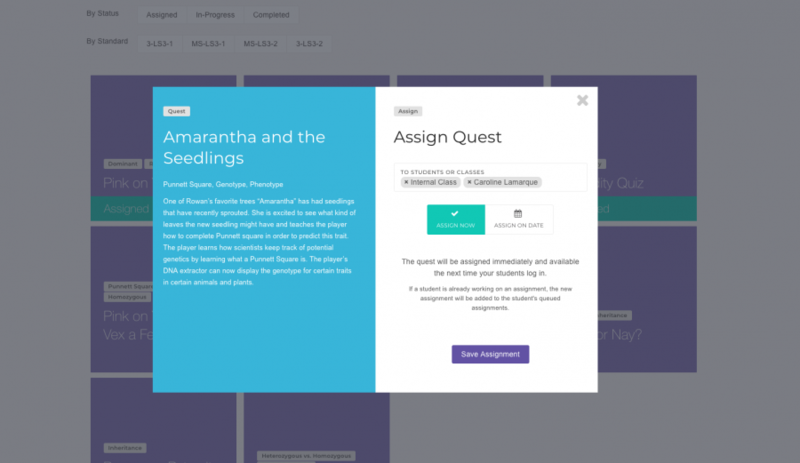 You can look at each Module, click through to see overviews of the storyline and sandbox, sort quests by standard, and then actually assign quests to the students immediately or for a scheduled date. For the kid, this means they’ll log into the game and have a popup from the quest-giver saying they need help that will then teleport them right to the correct starting place for the quest. Quick and easy! This is still being worked on and will go live within a week! Track how your classes are progressing through the quests, and see the status of all quests (not started, in progress, complete), sorted by standard. 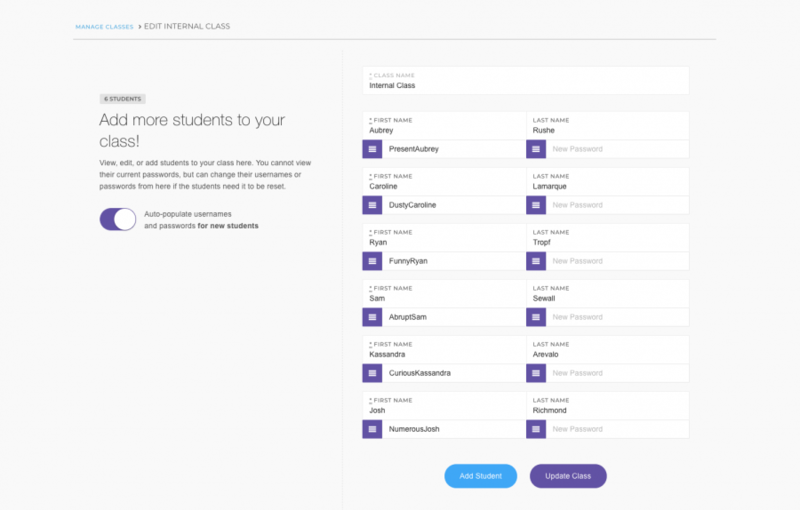 We’ve made it easy to manage classes and add students, with suggested memorable usernames and passwords. We’ll work on single sign on with Google Classroom soon, and others on request. 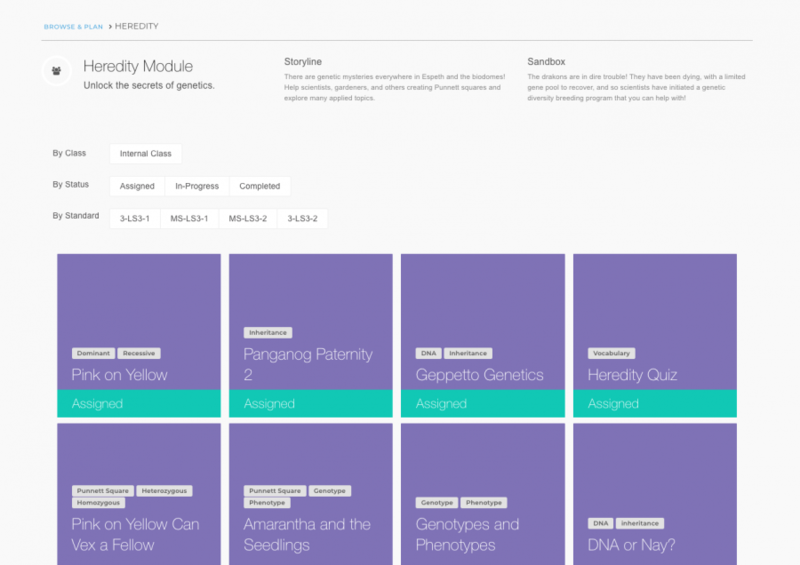 Tyto Online currently covers middle school level life science content, with Ecology and Heredity Modules. 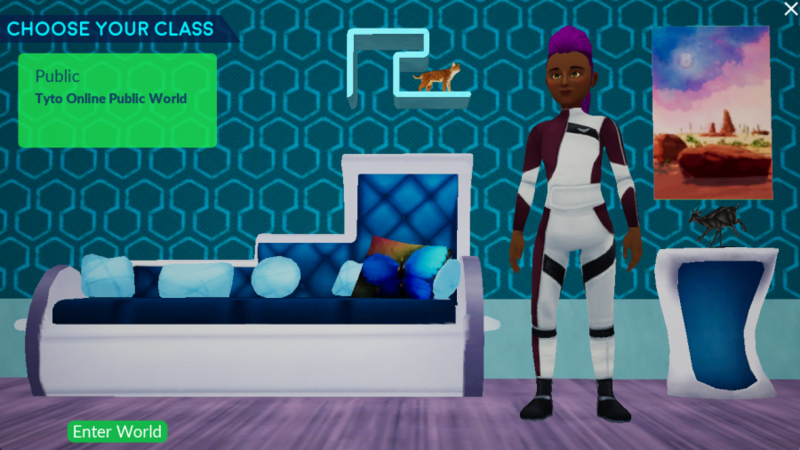 We are working on building out the rest of a completely game-based Life Science learning package by the beginning of the 2018-2019 school year. Tyto Online is currently available on Windows and Mac computers, but will also be on Chromebooks for the coming school year. We also have much, much more we want to build for the teacher tools. Some of our primary ideas include a Live Tracker, better calendar views for quest and lesson scheduling, more analytics about in-game performance like arguments used or misconceptions, etc. But really, we’ll be listening to what teachers say they need! For Homeschoolers: We’ll be making the Explore & Plan and Track Progress tools available to you, too, soon. Just need to do some account re-working! 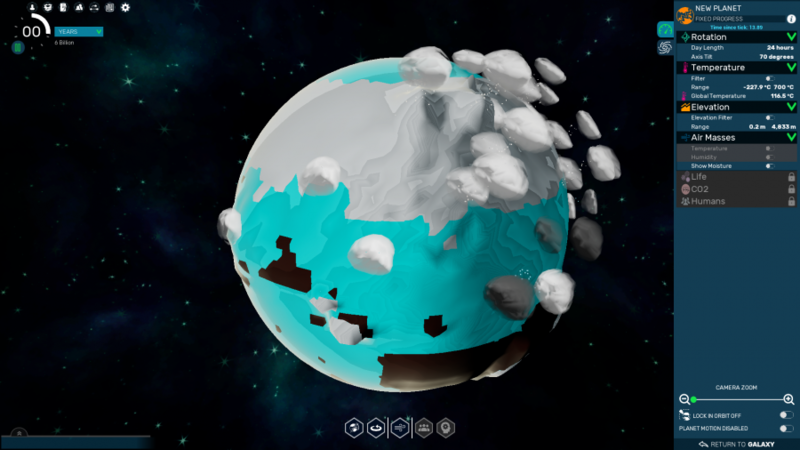 Next Post Alpha 39: Reach Level 10 Heredity, and Sandbox Updates!